Since recent past few weeks, PlayerUnknown’s Battlegrounds has been achieving new heights and crossing new milestones within just 6 months of it’s availability. 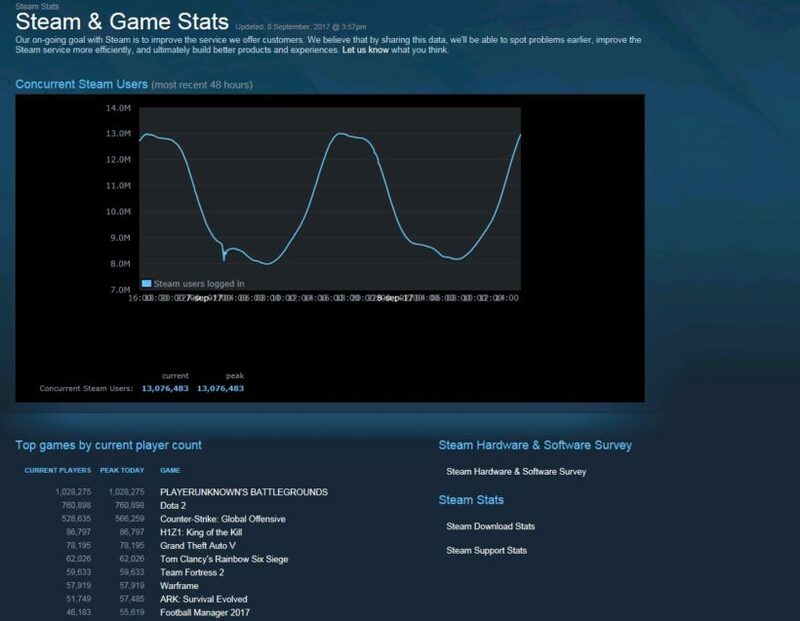 The game is only available on Steam and that too in Early Access Program, not even in its final phase and yet it continues to gain more popularity. Earlier this week we reported that the game has been sold over 10 million copies since its availability with 2 million sales in last two weeks and now the recent stats suggest that game has surpassed 1 million player count on Steam. 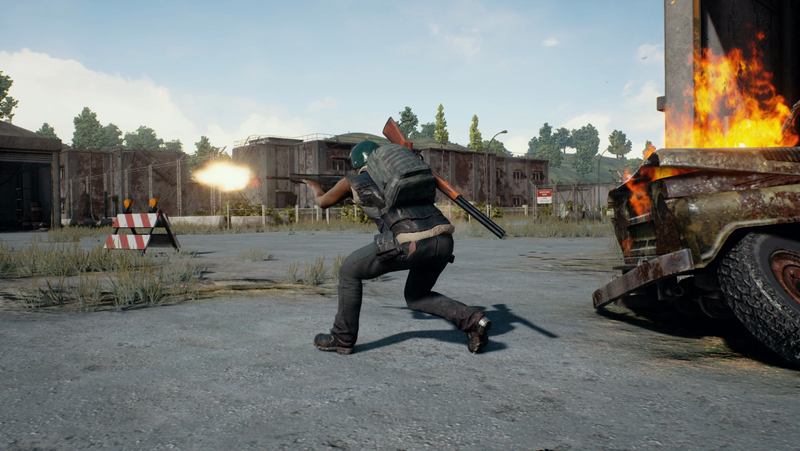 Around two weeks ago, we reported that the PlayerUnknown’s Battlegrounds has surpassed all the popular games on Steam, including Valve’s own free-to-play online game Dota in terms of concurrent players with having more than 800K players. While today, it is confirmed that it has surpassed over 1 million player count and became the most popular title on Steam at the moment. The game shows no sign of stopping so we can expect new achievements in the coming weeks as well. The developers have confirmed a new update for the game that will introduce new weather system, new weapons and some improvements as well. PlayerUnknown’s Battleground is available on Steam via Early Access with no confirmed release date. The game was confirmed for Xbox One during the Gamescom 2017 with late 2017 release. Stay tuned for more updates!